Riya Subodh Wikipedia: India’s Next Top Model is coming back with another new season. Sixteen contestants were participating in this season. 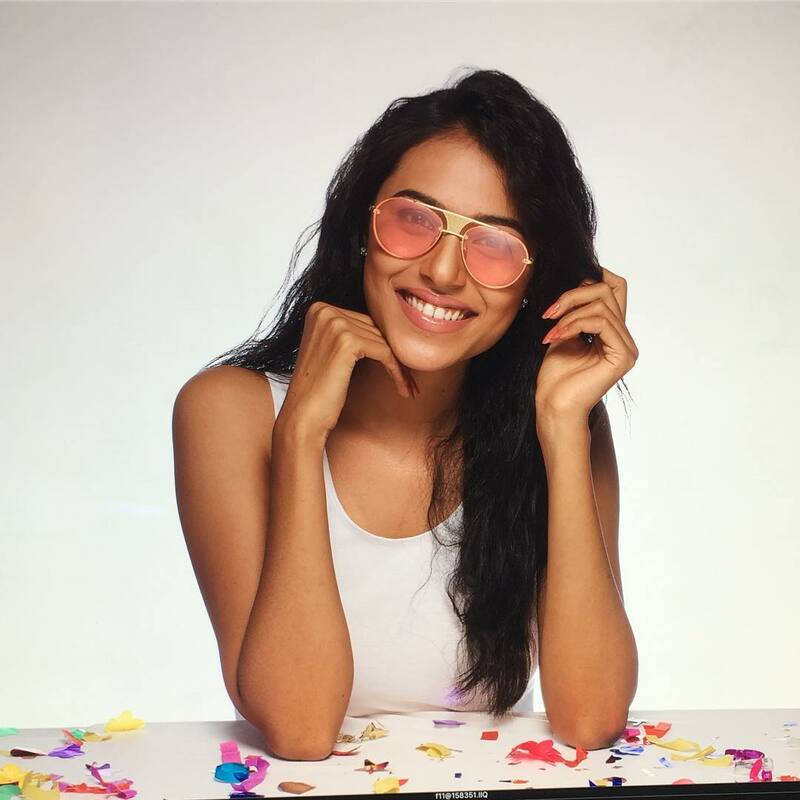 The 20 years old named Riya Subodh is one of the contestant of India's next Top model season 3 who is belong to Ahmadabad city. She was the first runner of clean and clear Ahmadabad fresh face 2014. 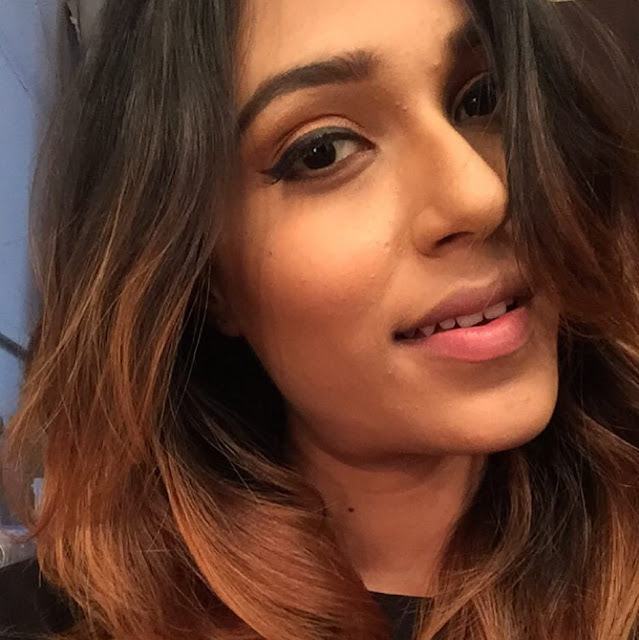 Riya Subodh is winner of MTV India's next model season 3. 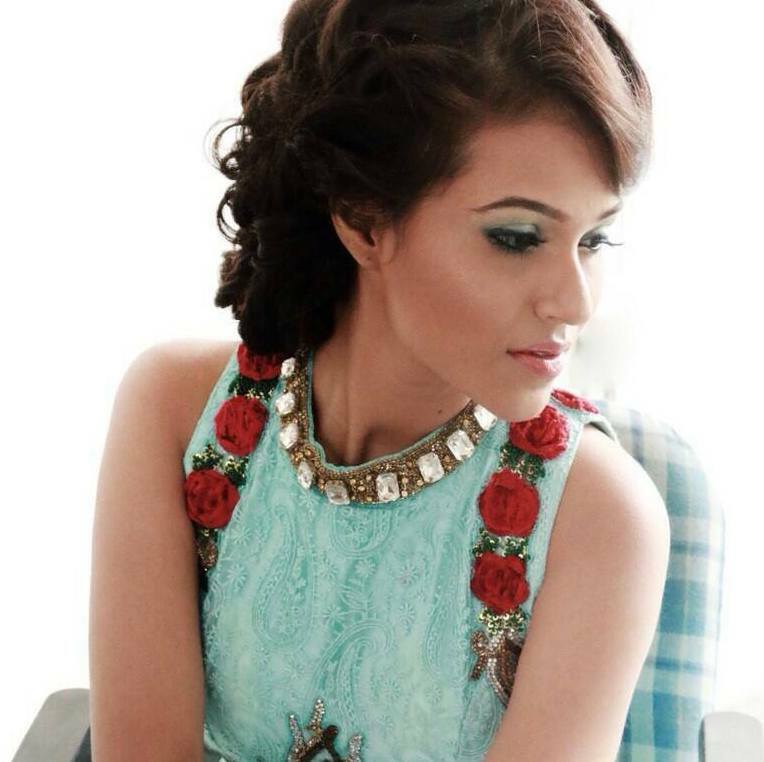 Let's know more about MTV India's next Top model contestant Riya Subodh in details.